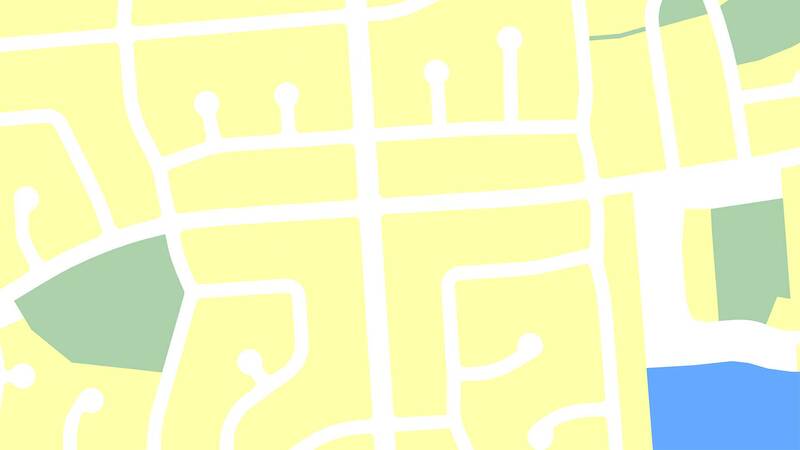 If you’re looking for a way to automate and simplify GIS workflows, do more specialized training in geospatial intelligence, or figure out how to manage data infrastructure for a utility, check out the following courses. They will help you learn how to apply ArcGIS tools and capabilities to improve productivity and get better results in less time. ArcGIS Workflow Manager is an easy-to-use, scalable enterprise workflow management system that automates and simplifies GIS and non-GIS work. This course teaches learners how to deploy standardized, centralized, and repeatable workflows across their organizations to drive efficiency in business processes and data production. Using real-world scenarios, attendees learn foundational geospatial concepts and get hands-on practice using ArcGIS Pro to prepare, visualize, analyze, and disseminate data that supports mission planning and intelligence operations. Esri offers specialized e-Learning and instructor-led courses that teach ArcGIS tools and best practices for workflows that are specific to several different industries. Course exercises incorporate industry examples, realistic scenarios, and appropriate data. Current industries supported include defense and intelligence, public safety, and health and human services. ArcGIS Desktop is Esri’s most popular technical certification domain, and updated ArcGIS Desktop certification exams are currently in development with an expected release date of early March. Exams are available at the Entry, Associate, and Professional levels. The updated exams will validate expertise with ArcGIS Pro, as well as other desktop components of the ArcGIS platform. GIS analyst Adrien Hafner began her career in science, where she initially used GIS to support her daily work. Her enthusiasm for the technology grew so much that it inspired her to head in a new direction and become a GIS analyst. She validated her technical expertise by earning the ArcGIS Desktop Associate certification. “Achieving the first certification was a great confidence boost, and it was beneficial in showing me that I could achieve success in my new career,” Hafner said. A few years later, Hafner switched jobs and her responsibilities expanded into the enterprise GIS realm. Once again, she turned to the Esri Technical Certification process. After just one year with her new company, she was able to earn both the Enterprise Geodata Management Associate and Enterprise Administration Associate certifications. “I am now well prepared for advancement in my new role,” she said.